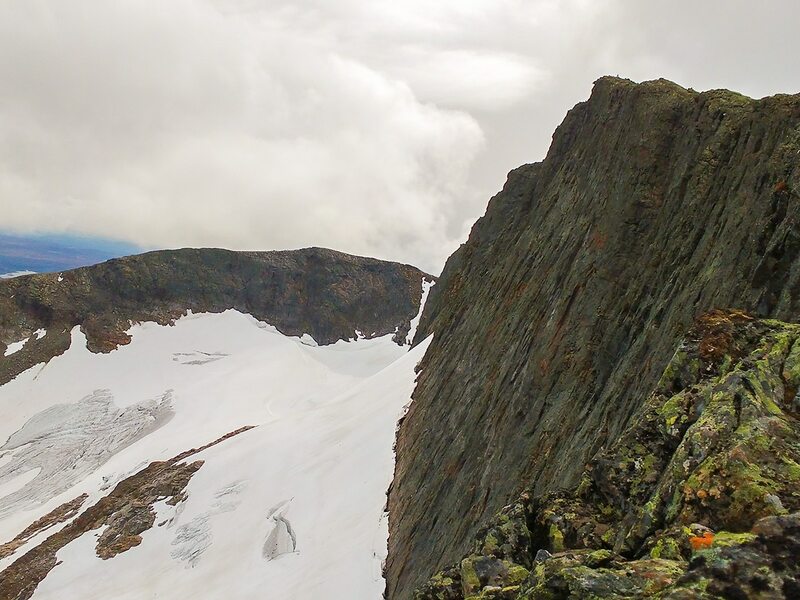 A majestic hike to the top of Sweden’s south glacier. Good chances to see mountain foxes and reindeers. 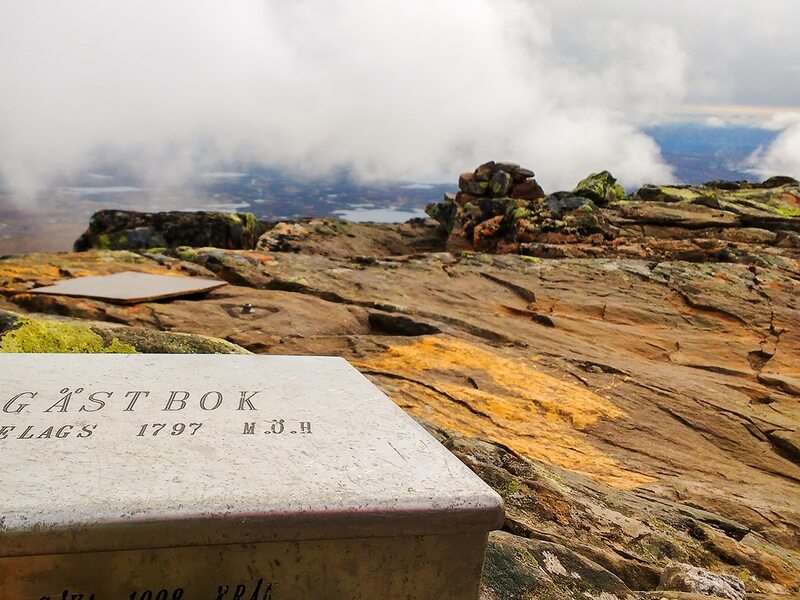 This hike is second place on National Geographic best hikes in the world! If you hike it, you will understand why! Drive or take the bus to Ljungdalen and then go north to the Klappen parking lot (as named in Google) to start the hike. You’ll need to take a taxi to get to Klappen parking lot if you don’t have a car. 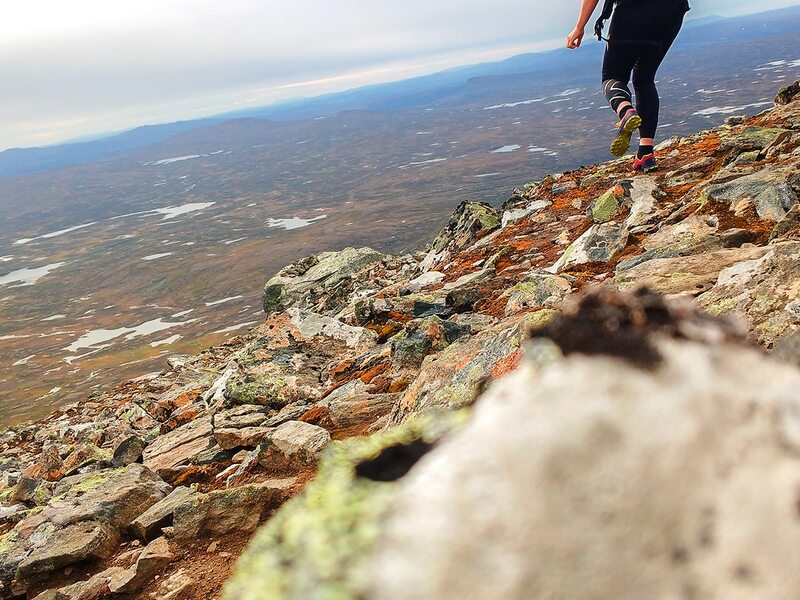 The Helagstoppen hike officially begins at the Helags mountain station, however to get to the mountain stations is a 12.0km hike from the Klappen parking. 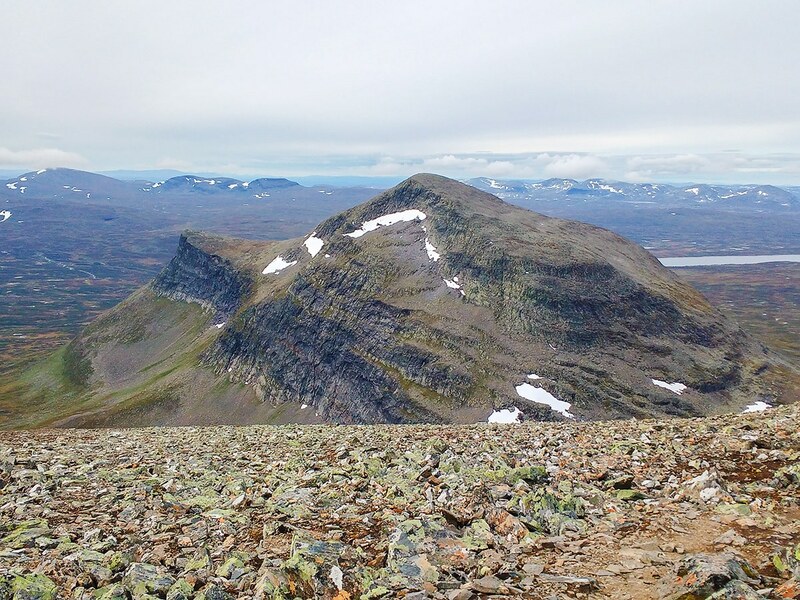 The route to the Helags Mountain station is a marked trail. 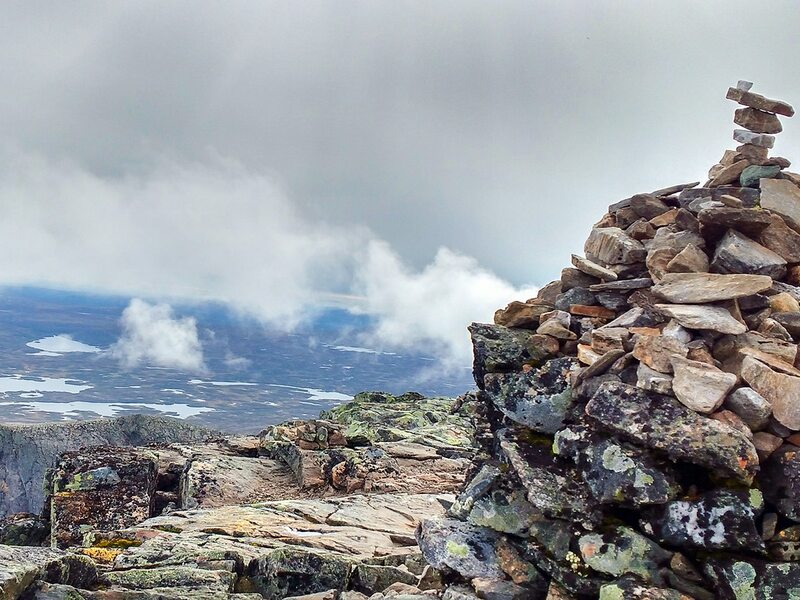 Our detailed route starts on the front side of the Helags mountain station, and initially travels over brooks and gangways. You will need to follow the orange dots on the stones as the route goes up a prominent ridge, all the way up to the summit of Helags. Along the way the last water station to fill the bottle is the third mountain river. The trail is mostly gravel with a bit of larger rock pieces on the last bit up to the summit. 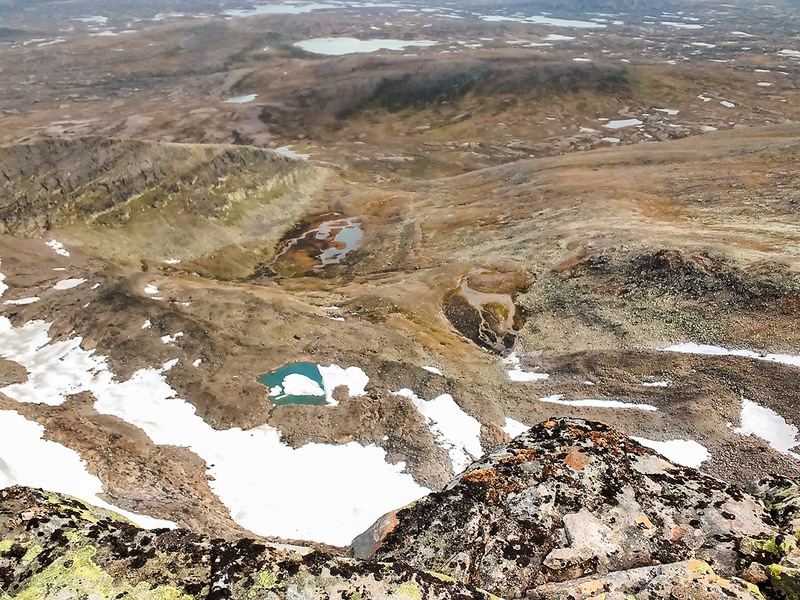 Halfway to the right, you can see the southern most glacier in Sweden. To the left you see the mountains of Ljungdalsfjällen. 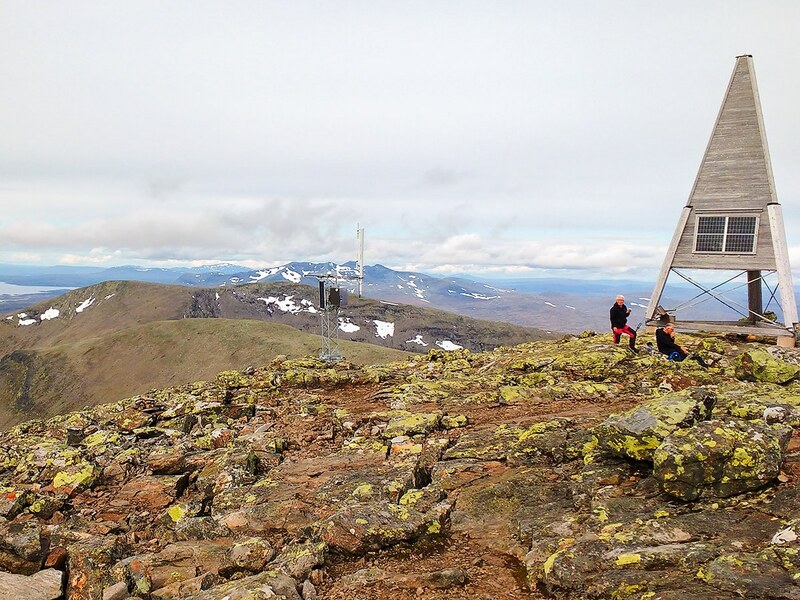 When you reach the summit of Helags you have a 360 view over the mountains in two landscape, Jämtland and Härjedalen. In the east you can see the mountain “Predrikstolen” that looks like Pride Rock from the Lion King movies. Return the way you came, though there is an alternate route that goes down the other side of the mountain and is marked by cairns. The other route is steeper and suitable for more experienced hikers. You can change your return route for a bit of new scenery by following the cairns down the other side of the mountain - it is a little steeper but generally quicker. Helags mountain station has a really nice three course dinner with local food. Book in advance because it´s really popular! 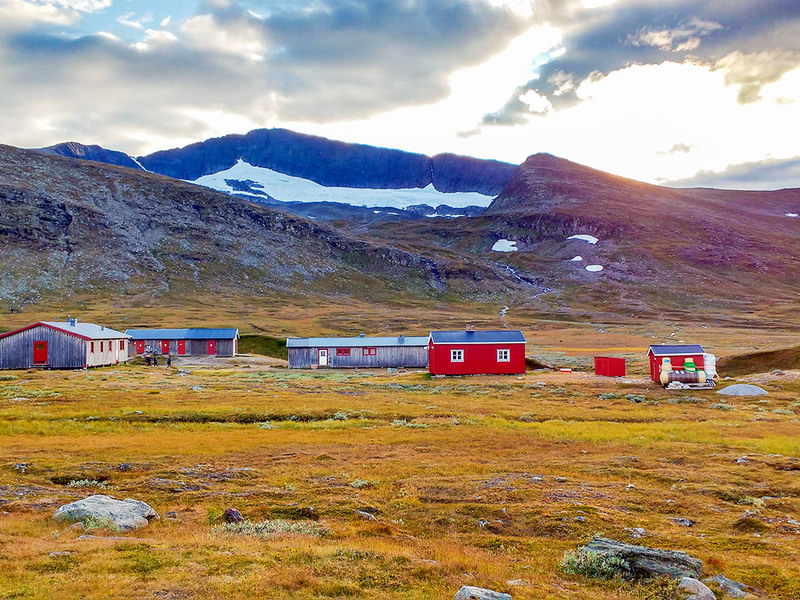 Helags mountain station also has guided mountain fox tours with really good chances to see the foxes.  If you want to keep hiking, check out the Sylarna mountain station. 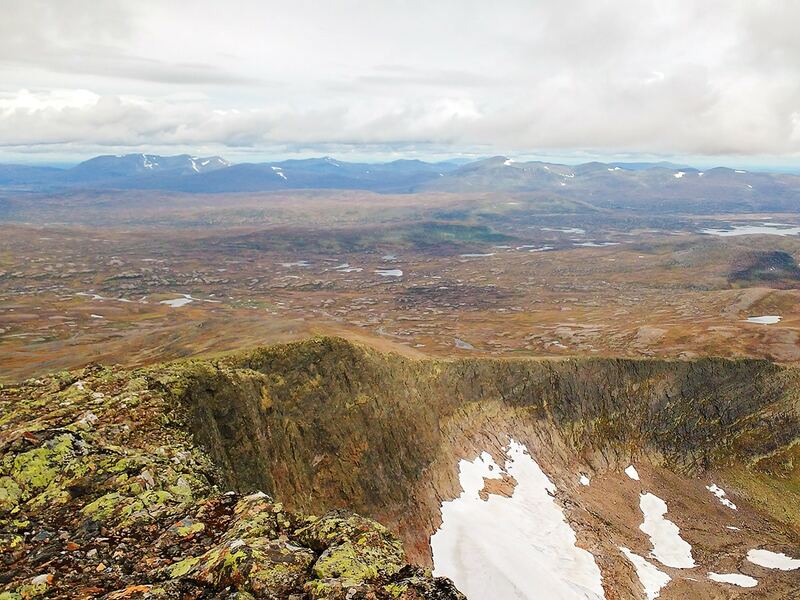 Then go to the mountain cabin “Gåsen” and then back to Helags to create a triangle route. This will be a multi-day journey.